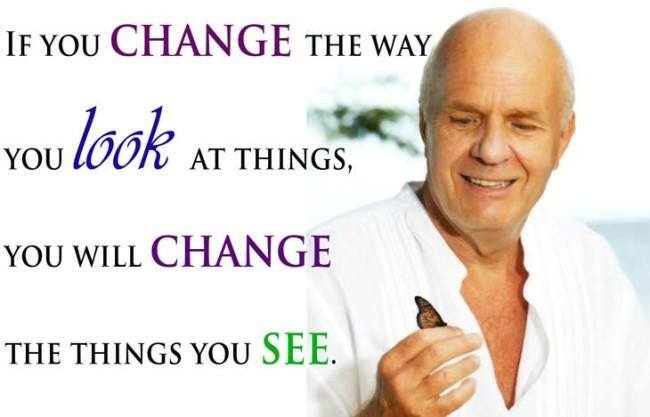 And So We Shift ~ In Memory of Dr. Wayne Dyer | Be Kind. We're all in this together. 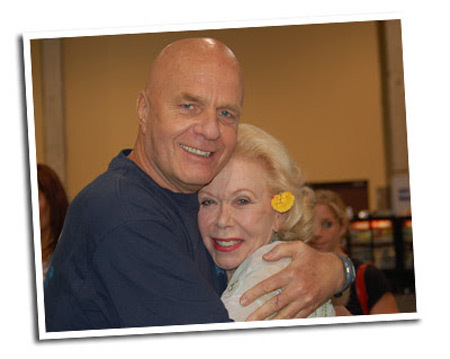 Dr. Wayne W. Dyer, the international guru of self-development and spiritual growth, also known as the father of motivation, passed away last night, August 30, 2015. Wayne has left his body, passing away through the night. He always said he couldn’t wait for this next adventure to begin and had no fear of dying. Our hearts are broken, but we smile to think of how much our scurvy elephant will enjoy the other side. 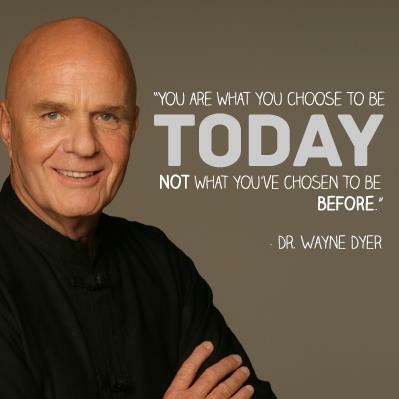 Dr. Dyer inspired millions of people through over 40 books (20 of which made it to the New York Times bestseller list) and several video, radio, and television shows, raising over $250 million for public television. 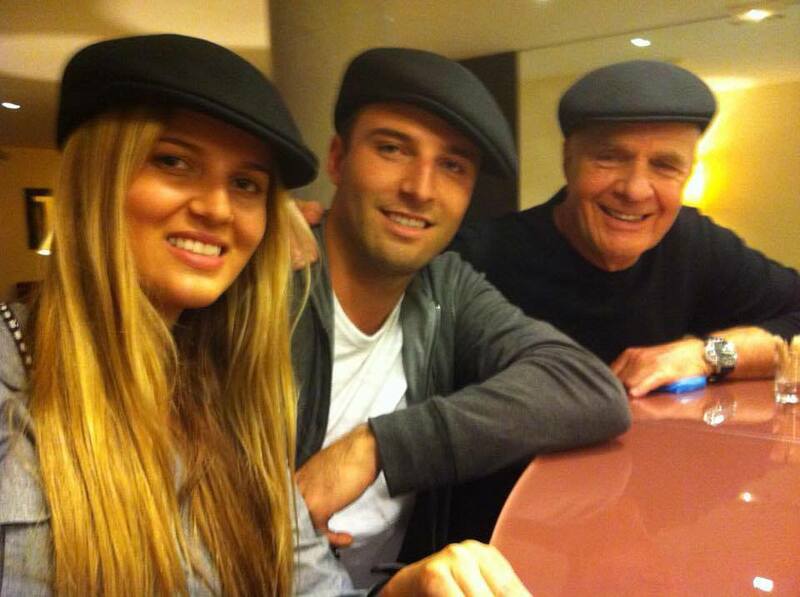 After a childhood of difficulty, mostly spent in orphanages and foster homes, Dr. Dyer wanted others to realize that it is within everyone’s power to live an extraordinary life. His mission was to make the principles of self-discovery, spiritual development, and personal growth available to the world. “I was preparing to speak at an I Can Do It conference and I decided to bring an orange on stage with me as a prop for my lecture. I opened a conversation with a bright young fellow of about twelve who was sitting in the front row. It’s one of the great lessons of life. What comes out when life squeezes you? When someone hurts or offends you? If anger, pain and fear come out of you, it’s because that’s what’s inside. It doesn’t matter who does the squeezing — your mother, your brother, your children, your boss, the government. If someone says something about you that you don’t like, what comes out of you is what’s inside. And what’s inside is up to you, it’s your choice. Let the following quotes sink into your soul, rock your socks, and change your life ~ for the better. Wayne had a dream to get 3 million people to watch The Shift during his lifetime so that people could really learn how to go from Ambition to Meaning in their life and then share what they learned with others. 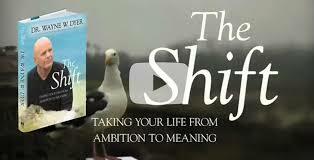 So far, over a million people have watched The Shift since its release. Hay House would like to give those of you haven’t seen it yet and those of you who would like to watch it again the chance by offering The Shift for free to help us reach 3 million in celebration of Wayne’s life and legacy. 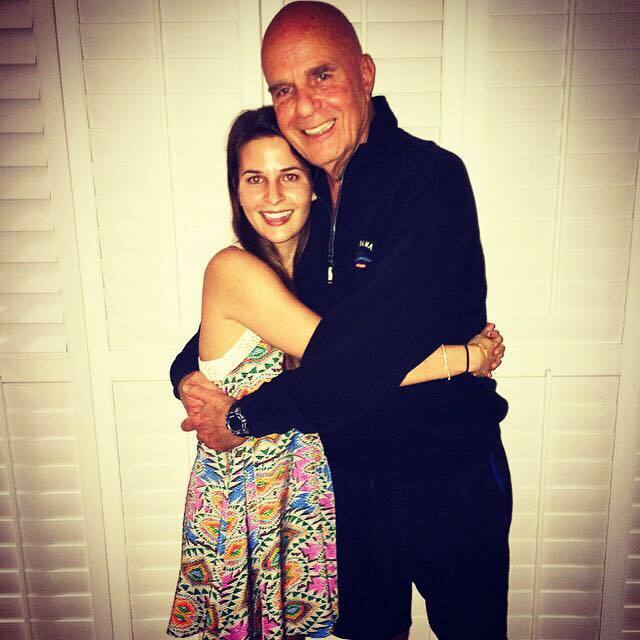 This entry was posted in Dr. Wayne Dyer Leukemia and tagged Dr. Wayne Dyer The Shift, Dy Wayne Dyer. Bookmark the permalink. 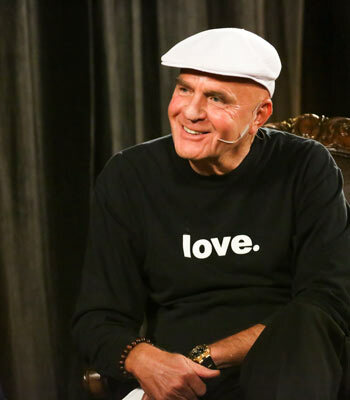 RIP Wayne Dyer. An amazing man with amazing stories. I love the scurvy elephant. But, I didn’t realize the origins and meaning of the true story. It brought a shift in my perception.